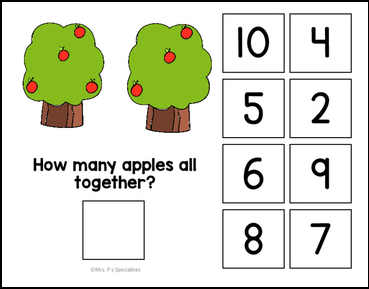 Work on simple addition with this FUN interactive book! Interactive books are perfect for grabbing students' attention and giving them the hands on opportunities that they need. Included is one interactive books practicing sums to 10 with pictures.